From the Author: What if our Earth is being visited by non-human life forms but they do not look at all the way many people has described them? It is possible that they are hiding themselves in various humanoid forms, perhaps to try to reduce our fear of them. Why, one might ask, would they need to appear in any form at all, rather than remain invisible? 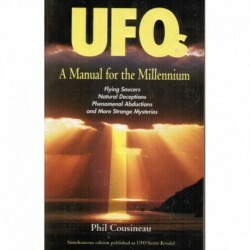 From the Publisher: Are UFOs real? Finally, a guide for those with open minds! 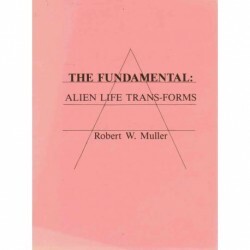 Join the author, T. L. Keller, on a voyage to otherworldly places and understand the reality of UFOs, alien beings and how they get from wherever they are to planet Earth. 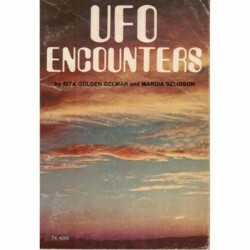 From the Authors:“The History of UFO sightings and contacts over the lands that later became known as Russia, date back thousands of years. We have collected the most interesting episodes of this fascinating history; most of which has never been presented to Western readers before.